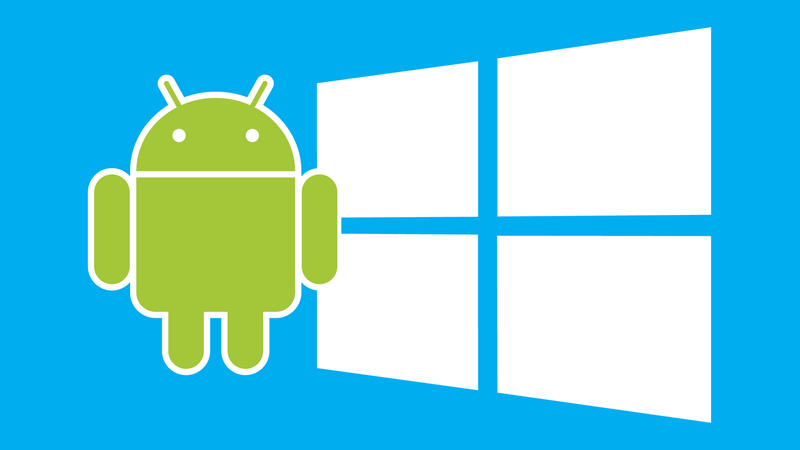 While Android may not be designed with a desktop PC in mind, there are still ways to run Android on Windows 10 so you can use the very best that the Google Play Store has to offer. Today we examine four of the best ways to run Android apps on Windows 10 so you can start enjoying the best Android apps and games without needing a smartphone or tablet. Perhaps the most popular choice, and definitely the most well-known, is Bluestacks. When it comes to usability and Windows 10 integration, it’s tough to beat. 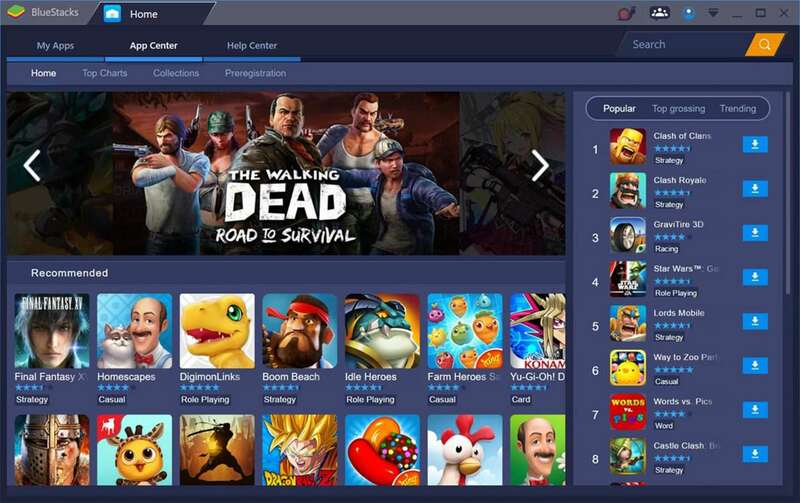 Bluestacks runs its own, heavily customized version of Android, providing their own customized interface that focuses on games. Bluestacks recently released a beta of its next version based on Android N, which is refreshing considering most emulators still run KitKat. The Play Store comes built-in with the emulator opening up a world of app possibilities. Unfortunately, the interface isn’t very Android, so if you are looking for a true Android experience this isn’t the emulator for you. It’s bloat can also cause some games and other apps to feel laggy unless you have a top of the line machine. It comes in two versions -- a free version that will pop up the occasional ad, and a monthly subscription that opens up a few more features and removes those annoying ads. If you are searching for an emulator that will give you a more traditional Android experience, look no further than NoxPlayer. 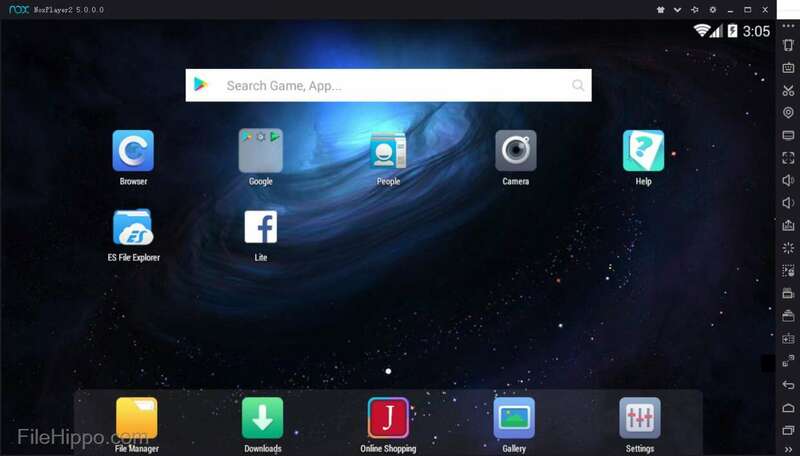 Built on Android Kitkat, the NoxPlayer gives you a more complete Android experience compared to Bluestacks, and the interface is modern and well-built to allow you to customize your experience. You can even enable Root access on your emulator to truly customize the emulator for your needs. In my tests, the emulator ran very well for most apps, but games did feel a bit sluggish. I don’t have the most powerful gaming PC, however, and I’m sure on higher end hardware games would run fast and smooth. Other apps, such as Google Docs, ran great and I have yet to run into an app that won’t install on the emulator. Overall, NoxPlayer ticks all the right checkmarks while still running pretty well even on lower end hardware. One popular way among developers to run Android apps on Windows is Android Studio. This emulator can create multiplayer Android devices across several different versions of Android and can mimic a variety of devices, including tablets and smartphones. This makes it the most versatile of all of the options on this list. However, it is slower compared to other emulators, and the setup process can be quite complicated, though if you’re a developer you probably won’t have too many issues. Because of its speed, it’s also not the best option for games. 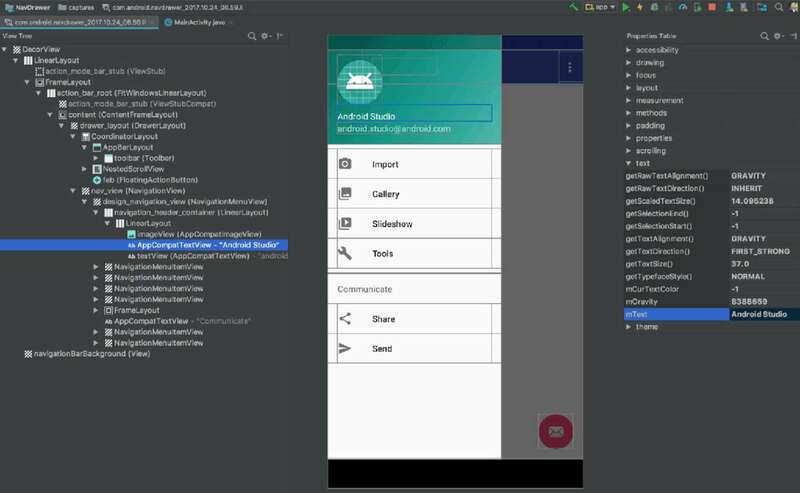 Android Studio is more suited to developers seeking to create Android apps, but it will run almost any app you can find. There is no Play Store, unfortunately, but side loading any APK shouldn’t be too difficult. If you don’t mind a little extra setup, you can get a more natural experience on your PC with AndroidX86. This port of Android is currently based on Android N and designed to work specifically on traditional PC architecture. How well your system will run it will depend on many different factors, and it may not work at all. Still, if you get it running, it provides one of the best Android experiences on your computer. You can install it in one of two ways. First, you can download and install VirtualBox and run Androidx86 as a virtual machine on top of Windows. This is ideal for those of you that just need Android for the occasional app, but it won’t work all that well for gaming. If you want improved performance, you can install Android alongside your Windows 10 operating system in a dual boot setup. So which one should you choose? In many ways, it largely comes down to your needs, what you want to do with it, and how powerful your PC is. For example, if you want to play a few of the mobile games that aren’t available on the Microsoft Store then an emulator such as Bluestacks or NoxPlayer will probably be your best option. However, if you want to start developing your own apps while also running the occasional mobile app, then I would go with Android Studio. Finally, if you want to forget about Windows and just run Android on your PC, the Androidx86 project is really your only option. Using Android apps on a Windows 10 PC has never been easier, and there are many great options available for you to use. 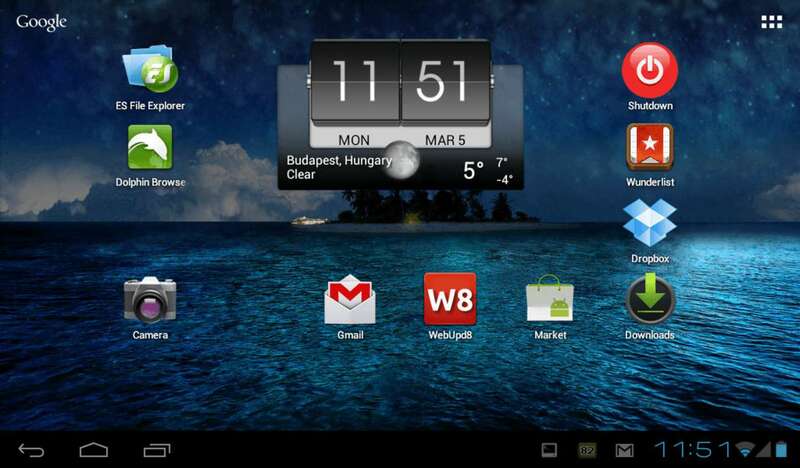 Which option you choose, will largely be determined by your needs and what you hope to do with Android on your system. No matter which tool you choose, you will be able to run some of the very best apps and games available on the Android platform on your PC.